We charge a broker commission to fill the vacancy. 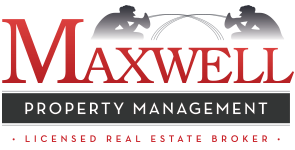 We charge a monthly management fee to manage the property on your behalf. We handle all maintenance and repair services and the fee for this is simply a 10% markup on the vendor invoice.